Often marriages do not work out and couples got divorced. A lot of responsibility comes when parents welcome a child in the world. It is very difficult to brought up their kids without support of husbands. But some of the strong and brave celebrities moms who raised their kids single handedly. 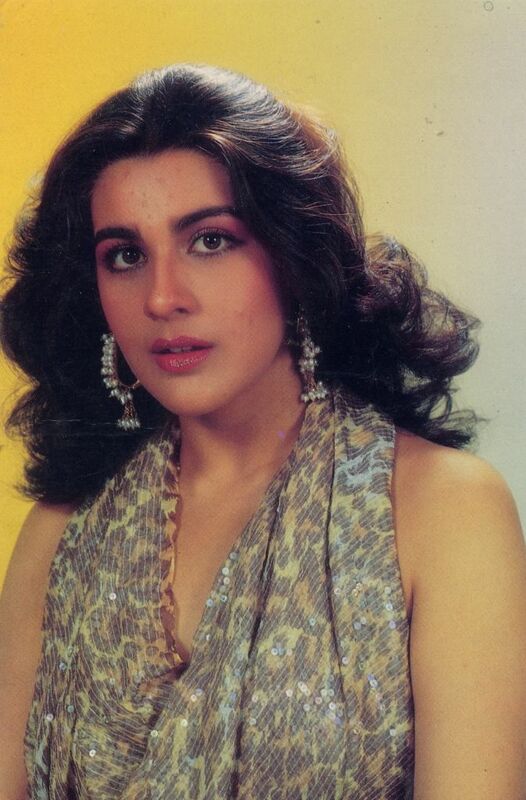 Saif Ali khan married to Amrita Singh in 1991. They have two children, a son named Ibrahim Ali Khan and a daughter Sara Ali Khan. After 13 years of marriage, they divorced in 2004. Saif Ali Khan is married to Kareena Kapoor but Amrita Singh is single after divorce. Aamir fell in love with Reena, who had a brief appearance in Qayamat Se Qayamat Tak. 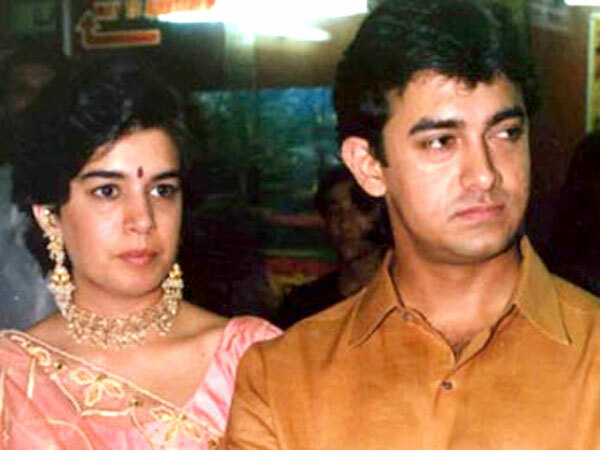 Aamir and Reena got married in 1986 against their families. They have two children Junaid and Ira. After 16 years of marriage, they got separated in 2002. Reena alone took care of her two kids. Aamir Khan married Kiran Rao On 28 December 2005. Now they have a son Azad. The popular producer of the Hindi film industry, Boney Kapoor was married to Mona Shourie Kapoor in 1983. 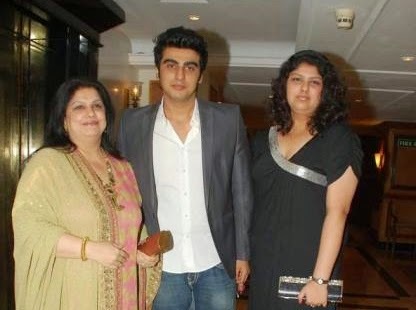 They have two children, son Arjun Kapoor and daughter Anshula.They got divorced a thirteen year old marriage . After splitting from Mona, Boney Kapoor got Indian actress Sridevi on 2 June 1996. Raj Babbar wed Nadira Zaheer in 1975. 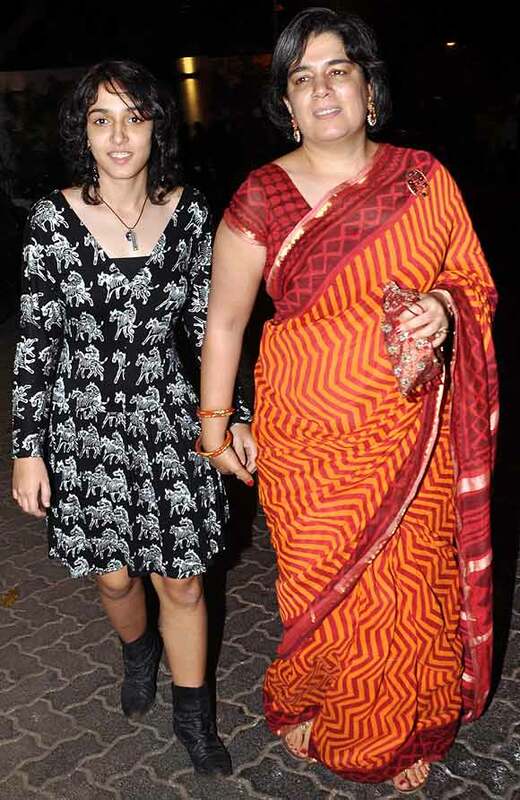 They have a son Arya Babbarand a daughter Juhi Babbar. Raj Babbar divorced to his wife Nadira Babbar to marry Smita Patil. She passed away due to post-partum complications in child birth after their son Prateik Babbar was born. Then Raj Babbar patched up with his first wife Nadira. Honey Irani was married to Javed Akhtar on 21 March 1972. 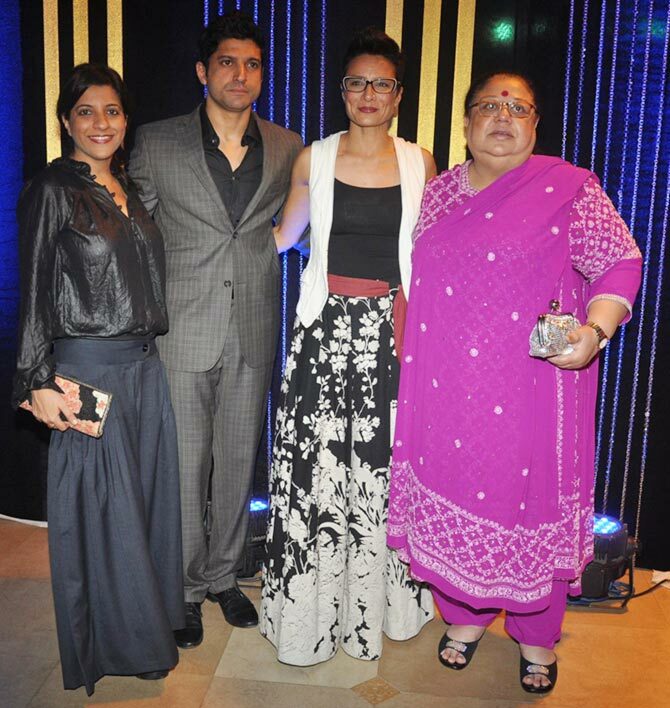 They had two children, Farhan and Zoya. He divorced Honey Irani and married Shabana Azmi. 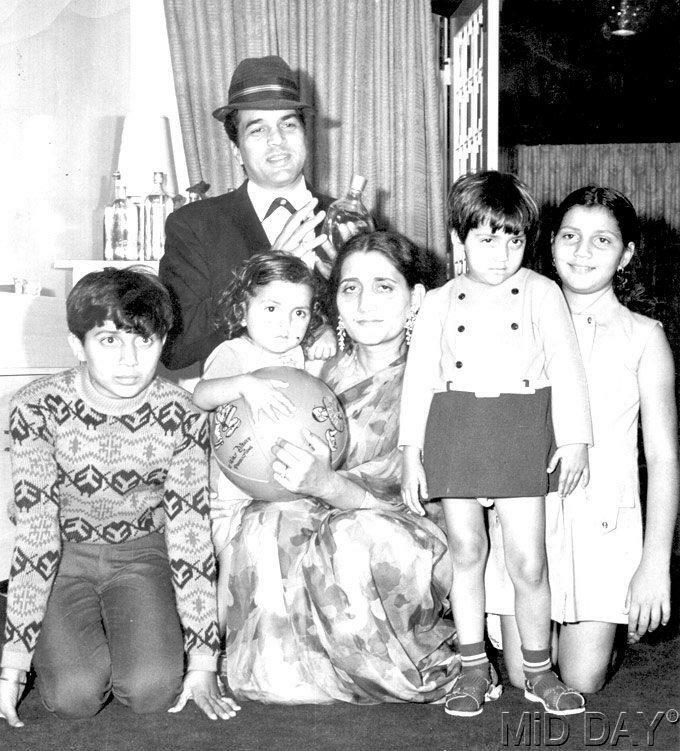 Dharmendra married to Prakash Kaur in 1954 and has four children with her. They have two sons, Sunny Deol and Bobby Deol and two daughters, Vijeeta Deol and Ajeeta Deol. Hema Malini and Dharmendra fell in love on the sets of Sholay. Prakash Kaur was refused to grant him divorce. Dharmendra had to convert to Islam and he remarried with Hema Malini in 1980. 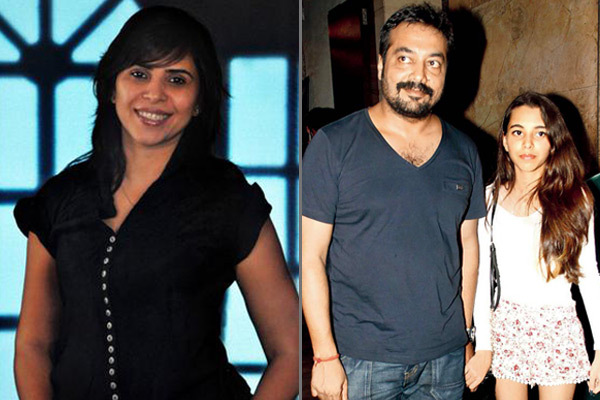 Anurag Kashyap was already married to film editor Aarti Bajaj (2003). They had a daughter, Aaliyah Kashyap. They divorced in 2009. Anurag Kashyap married actress Kalki Koechlin in 2011. In 2013, Kashyap and Kalki announced that “they are taking time apart from their more than two-year-old marriage.”they got finally divorced On 19 May 2015. 8 Bollywood Actresses Made A Blunder Undergoing Plastic Surgery And Lost Their Natural Beauty!! !